The Christian Christmas Tree, Vol. 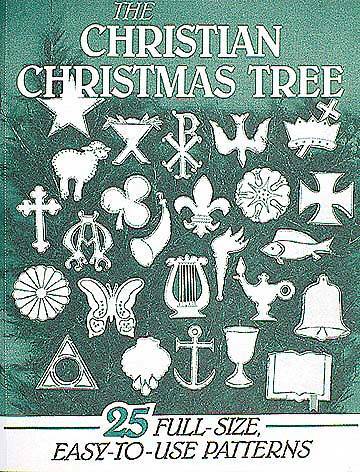 1 Twenty full-size ornament patterns using 20 symbols from the Bible or church history. Easy-to-follow instructions.